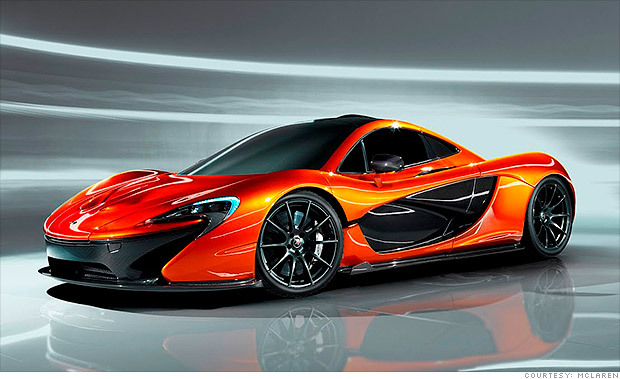 After its debut in Paris, the McLaren P1 has got the world talking. For a start, much is still unknown as this is the "concept" P1. What we know is that McLaren hinted that the actual production car would be 95% similar. Ron Dennis mentioned that the design of the car was derived from the requirement of the aerodynamics and that nothing on the P1 was made for pure aesthetics. Every curve and every edge was there for a performance factor. "Though McLaren won't tell us what engine the P1 uses, it has confirmed its power-to-weight ratio will exceed 600bhp per tonne. The F1 - with its lissom 1140kg kerbweight and 627bhp V12 - developed 550bhp per tonne. The Veyron? 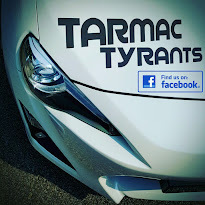 Closer to 650bhp. As the P1 uses the MP4-12C's wheelbase and carbon tub, we can reasonably assume it employs some iteration of the 12C's 3.8-litre twin-turbo V8 - no room for a V12, we suspect. So what does that mean for power? Well, we know the P1 has all manner of tricks to reduce weight - aluminium panels, lighter wheels and more - but we also know it uses a KERS system, which means it'll get a battery. With heavy battery offsetting expensive lightweight materials, let's assume the P1 weighs the same as an MP4-12C: just over 1400kg. Which means, to achieve 600bhp per tonne, it'll have to make around 850bhp. If 100bhp of that is provided by the KERS, that means the V8 will need to generate about 750bhp." 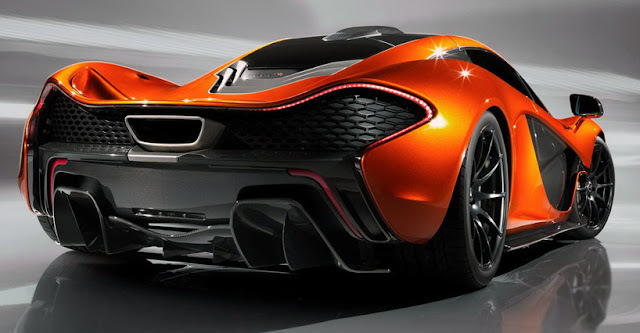 Looking at the rear and you know the P1 is built for business. If you look closely, you will notice that the rear wing tugs down neatly into the car to obtain a drag coefficient of a mere 0.34 while the rest of the aero works generate over 600kg of downforce to keep the P1 planted to the ground. With the rumoured power of 750 mid engine stallions, the P1 may not be the fastest car on the road in the straights but judging from the aeros and carbon fibres implanted into this machine, I am sure this would be one of the better handling supercars on the track. Whatever the case, McLaren has gotten my vote ever since the F1. After all, the McLaren F1 now holds the world supercar price record of £3.5 million as I mentioned in my previous article.